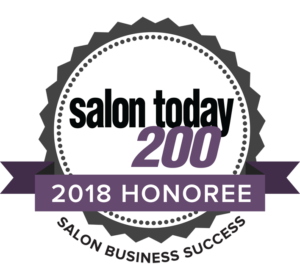 NEW - Ammonia-free permanent hair color. 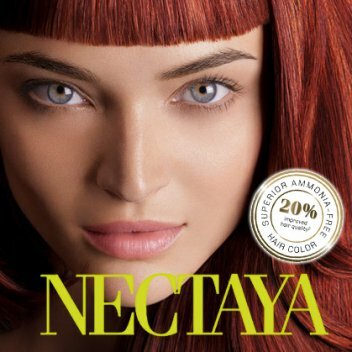 Goldwell Nectaya is a professional, salon only ammonia free permanent hair color that provides luxuriously rich, intense color. – Ammonia free permanent hair color. – Up to 100% grey coverage. – Leaves your hair with a smooth, luxurious feeling as it is enriched with conditioning Argan oil. This new permanent colour treatment is 92% natural and ammonia-free, ideal for anyone who experiences sensitivity to conventional colour treatments…or for those who are simply looking for a more natural colour experience. The range of colours available are exceptionally rich in tone – you can choose from fantastic, beautiful shades from the Blond, Brown and Red colour families offering you unlimited possibilities both in the warm and cool colour spectrums. 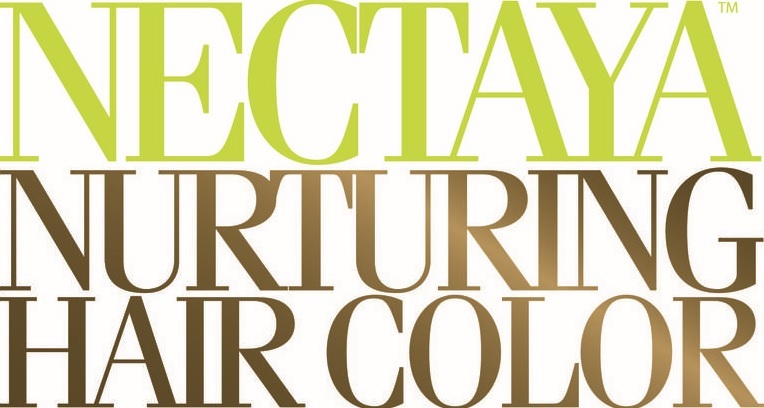 The flexible mixing of shades also enables you to create a specific colour to reflect your personality.